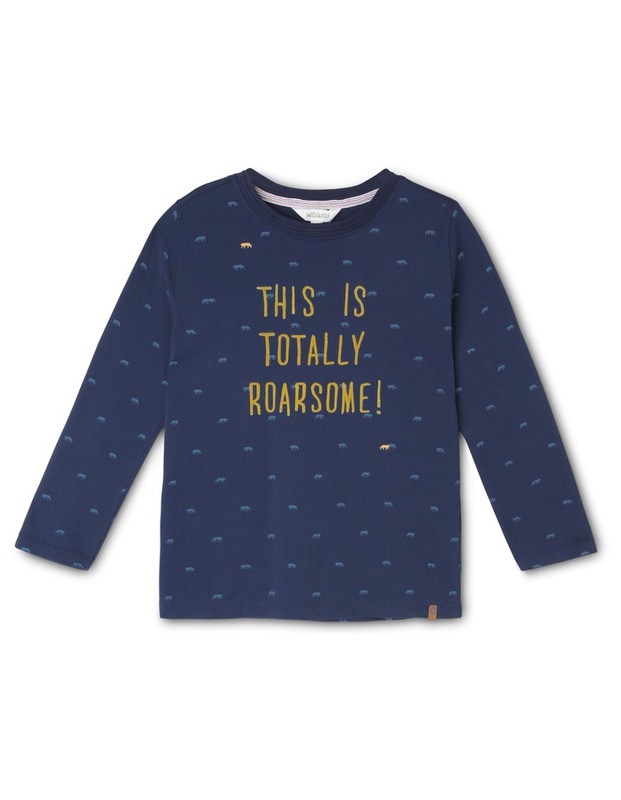 Totally Roarsome Long Sleeve T-Shirt. Fabrication: 100% combed cotton jersey. Features: boys long sleeve t-shirt. 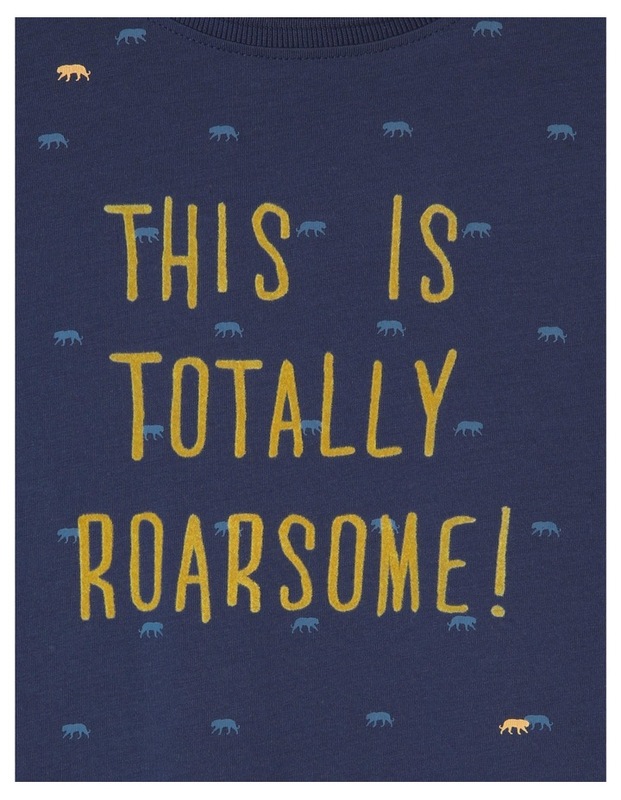 Features totally roarsome print. Features all over animal print. LBW19203-CW1.